12u Wins First tourney of the season! Delaware Cobras 12U played hard today! Winning their first tourney of the season at the Newtown Rock Fall Starter! Great job ladies! 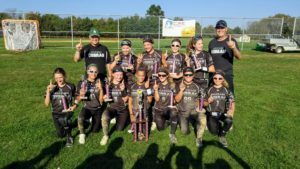 ← Ryleigh Thomas 12u Top Gun Player of the YEAR!